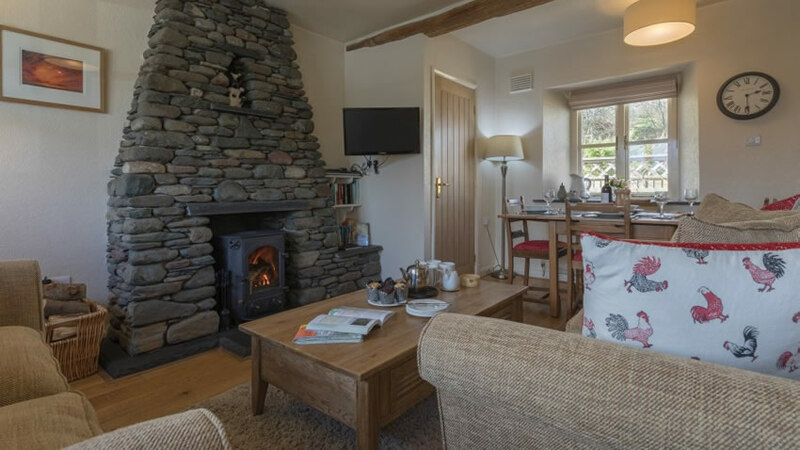 Our cottages are located in the heart of the Northern Lake District National Park, an area of outstanding natural beauty. The landscape here is magnificent and the pace of life a little slower and perhaps quieter than some. Whatever you choose to do, it is somewhere you can really savour the fresh air, relax and unwind amidst the beauty of mountains, lakes and valleys. We love it here and hope you will too. On our doorstep is the mountain forest of Whinlatter. Paths from the village behind the cottages join up with the miles of waymarked trails, tracks and forestry roads. These wind their way around the mountainside, in and out of the trees alongside streams and onto the fells above. It is a great place for walking and mountain biking with stunning panoramic views and an abundance of wildlife. There are permanent orienteering courses set up in the forest, a fantastic WildPlay trail area for children and a GoApe Tree Top Adventure course and Forest Segways. 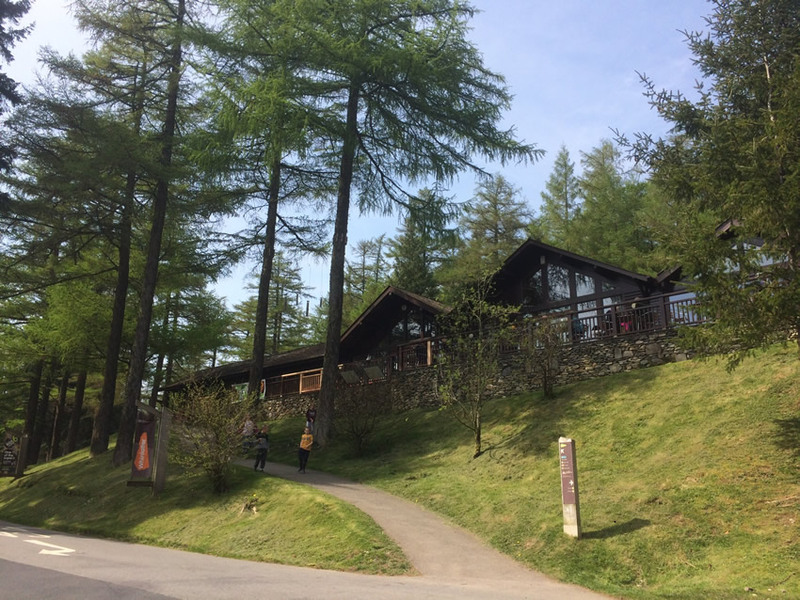 The visitor centre at Whinlatter Park and the terraced Siskins cafe are at the top of Whinlatter pass. Drive there on the road from Braithwaite or walk up (about 35 mins). For bike hire and mountain bike skills courses there is the Cyclewise bike shop beside the visitor centre. Ospreys nest in the valley below near Bassenthwaite Lake (Apr to end Aug) and a live feed from the nest camera can be viewed in the visitor centre. With binoculars you can also watch them from our car park. 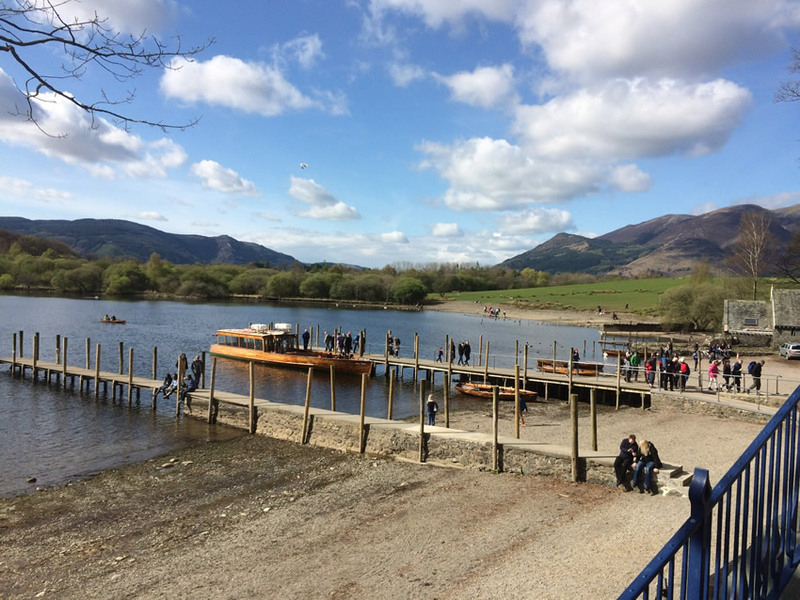 Keswick is a vibrant and friendly Lake District town sitting beside Derwentwater and surrounded by mountains. 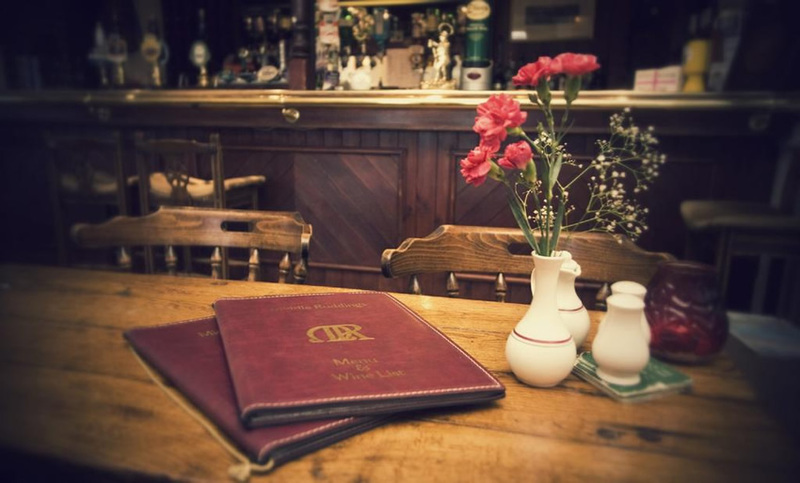 It is well renowned for being one of the most dog friendly towns in the UK. 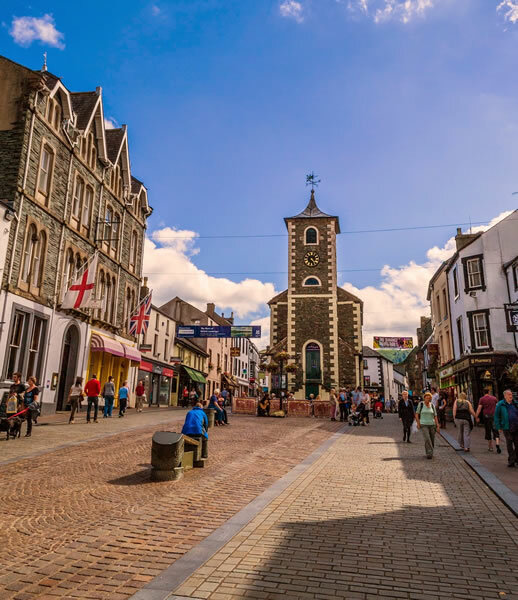 Within Keswick there are all the usual amenities including a good quality supermarket, a butcher, a cheese deli, a large choice of outdoor clothing and equipment shops, gift shops, galleries, cafes, bars and restaurants. It also has 3 parks, a leisure pool, a cinema, the famous Cumberland Pencil Museum (home to the first pencil), a brewery (tours available) and an award winning Museum and Art Gallery. 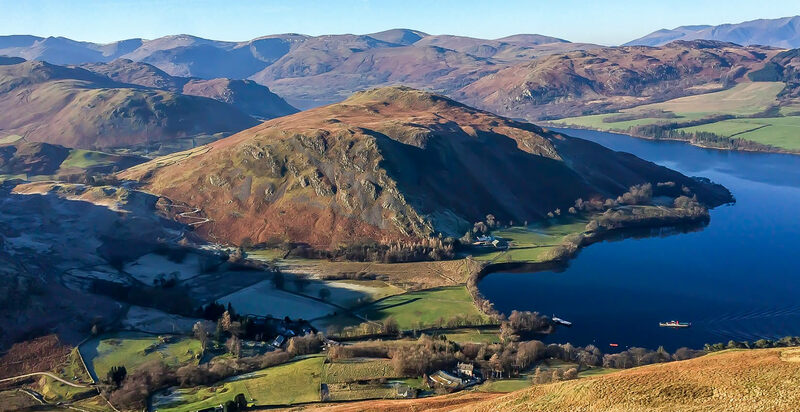 The acclaimed Theatre by the Lake has productions running all year round and Keswick hosts an exciting and varied programme of events and festivals throughout the year. Markets days are Saturdays (traditional) and most Thursdays (local produce and craft market specialising on Made in Cumbria produce). There is a Tourist Information Centre in Keswick located inside the Moot Hall in the pedestrian area of the town centre. The official visitor website for Keswick www.keswick.org is an excellent source of information. 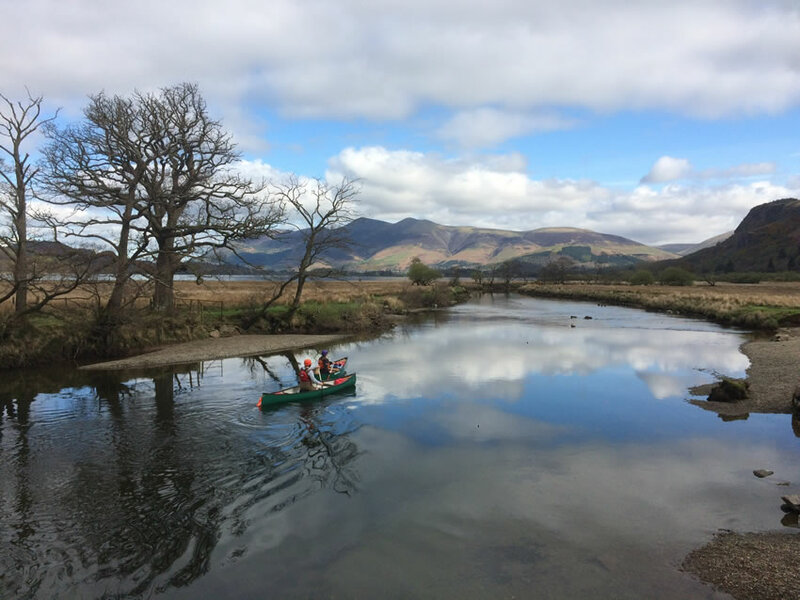 Enjoy a cruise on Derwentwater with the Keswick Launch Company. Do the full circuit (50 min) or hop on and off at the different jetties to walk along footpaths round the lake or further afield. 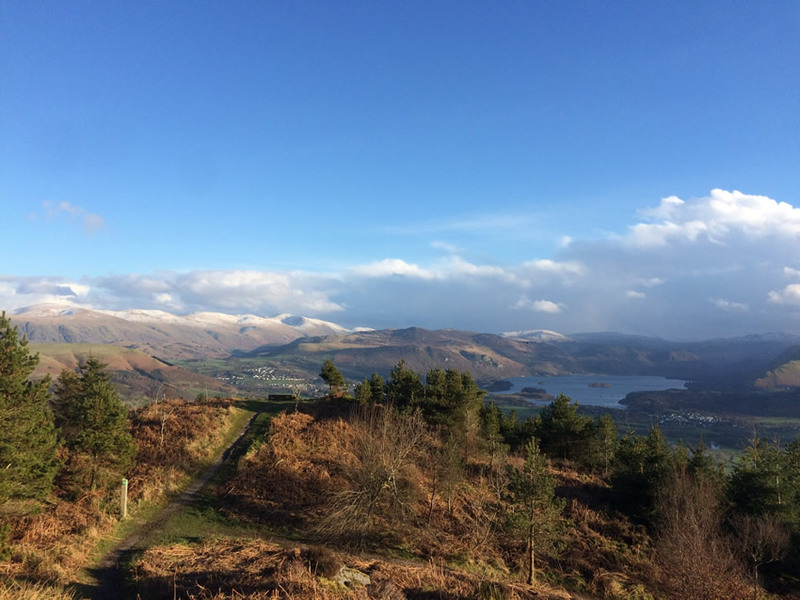 Breathtaking views of the surrounding fells guaranteed. 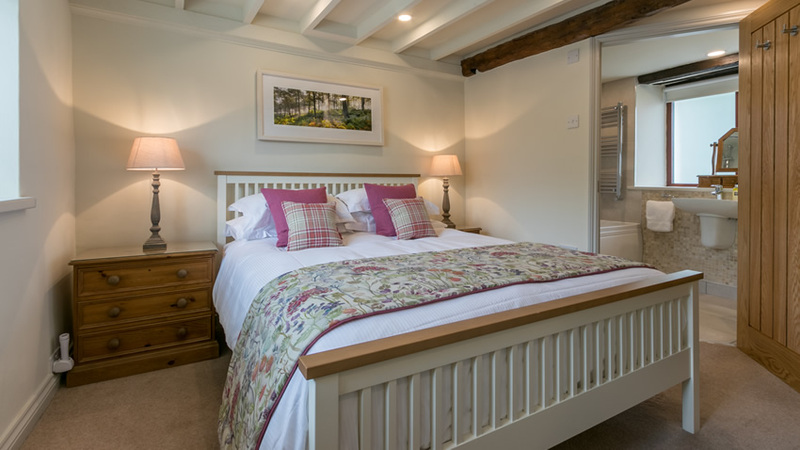 You are spoilt for choice with the selection of both low and high level walks on offer, many of which can be done directly from the cottages or within a short drive. You will always be able to find something to suit the different tastes and abilities of your party and the weather conditions on the day. The Lake District National Park have a programme of guided walks throughout the year if you prefer a guided walk with a group The cottages have a selection of maps, guide books and information leaflets and being keen walkers ourselves we have a very good knowledge of the many different routes near to the cottages and further afield. 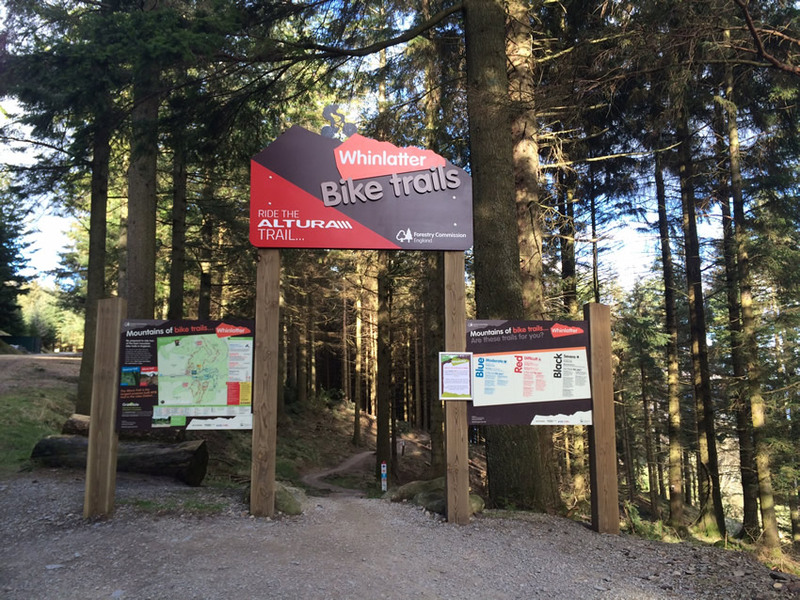 In Whinlatter Forest there are superb purpose built mountain bike trails and miles of forestry roads that you can pick up from behind the cottages. The area also offers lots of other opportunities for mountain biking. The coast to coast (C2C) route 71 passes through Thornthwaite. Road cyclists too have an endless choice of quiet roads and mountain passes to scale. Keswick Mountain Bikes (Keswick), Whinlatter Bikes (Keswick) and Cyclewise (Whinlatter) offer bike hire, service and sales. 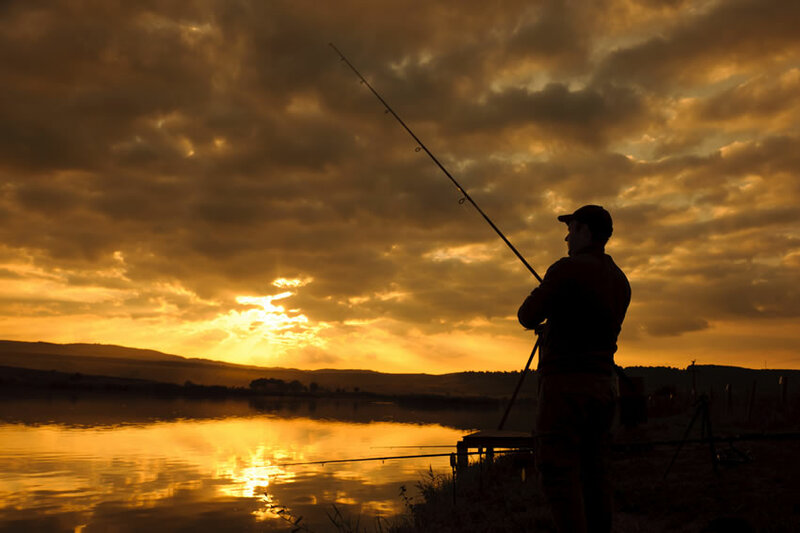 A wide range of adventure activities are available and can be organised through locally based companies. These include rock climbing, abseiling, mountaineering, mountain skills training and navigation, ghyll scrambling, sailing, canoeing, kayaking, windsurfing and Stand Up Paddleboarding (SUP). There are also two indoor climbing walls locally. 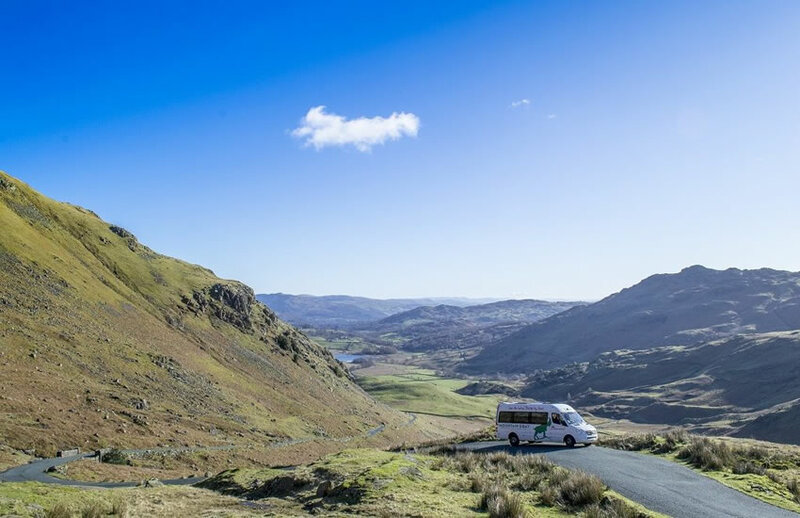 The award winning Mountain Goat tour specialists offer a variety of guided site seeing mini bus tours around the Lake District or they can tailor a tour to your specific itinerary with their exclusive private hire option. 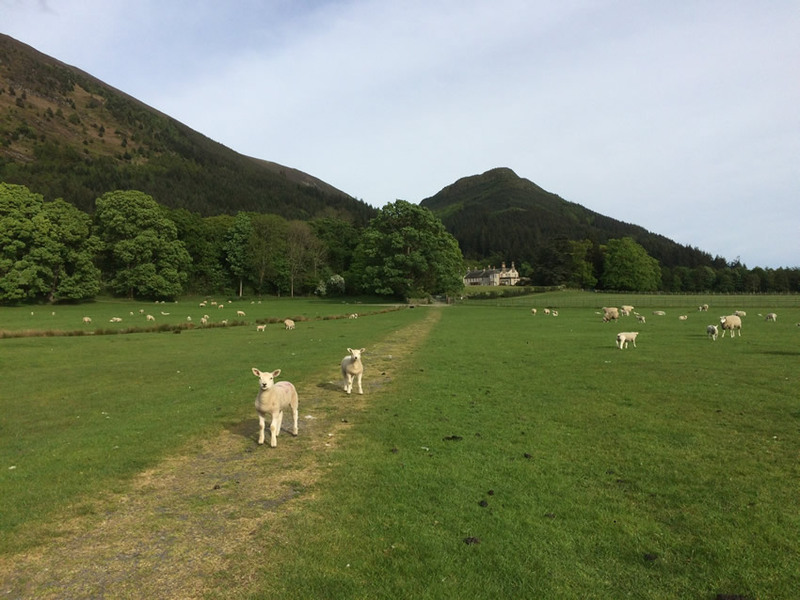 The local Honister Rambler bus service 77/77A in particular travels a circular route (in both clockwise and anticlockwise directions) from Keswick via Whinlatter pass along Crummock Water and Buttermere and back over Honister pass. Ideal for hopping on and off at different stops for a walk and refreshments. 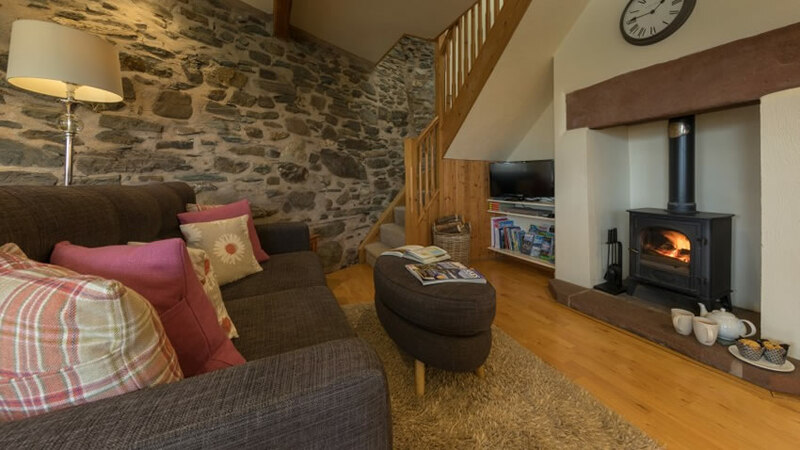 Dodd wood is located on the slopes of Dodd above Bassenthwaite Lake and across the valley from the cottages. 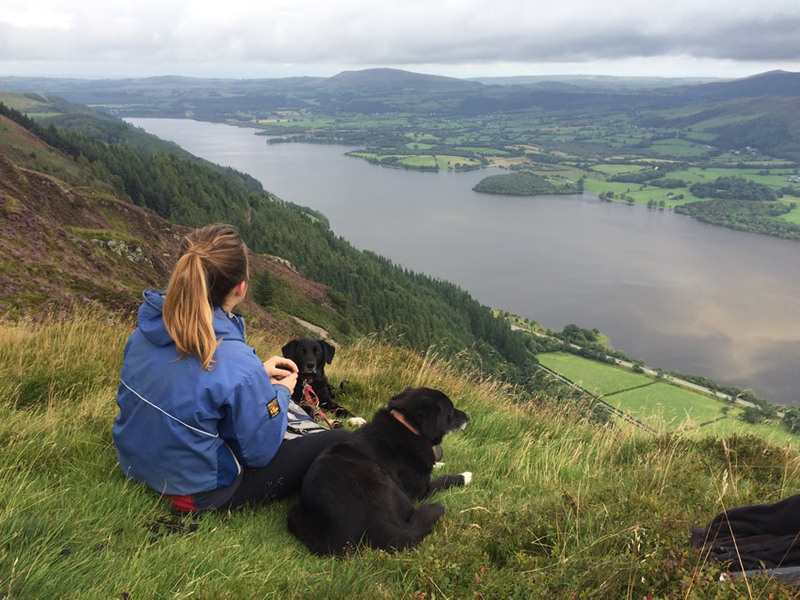 It has a variety of waymarked walking trails, one which takes in the summit of Dodd to reveal panoramic views around from Derwentwater to Bassenthwaite Lake and beyond. You can even see the cottages from the top. The Bassenthwaite ospreys nest nearby and can be viewed from the manned lower and upper viewing points within the wood (Apr to end Aug). The Old Sawmill tearoom is beside the car park. Mirehouse is a historic house located on the edge of Dodd Wood. 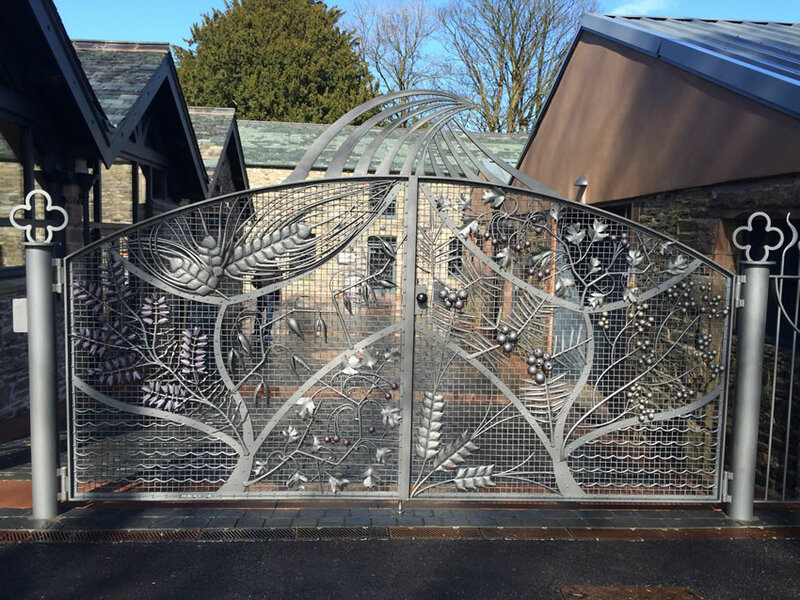 It has woodland play areas and walks through the gardens, grounds and woods extending from the fellside to Bassenthwaite lakeshore. The lovely St Bega’s church on the lakeside here is worth a visit. 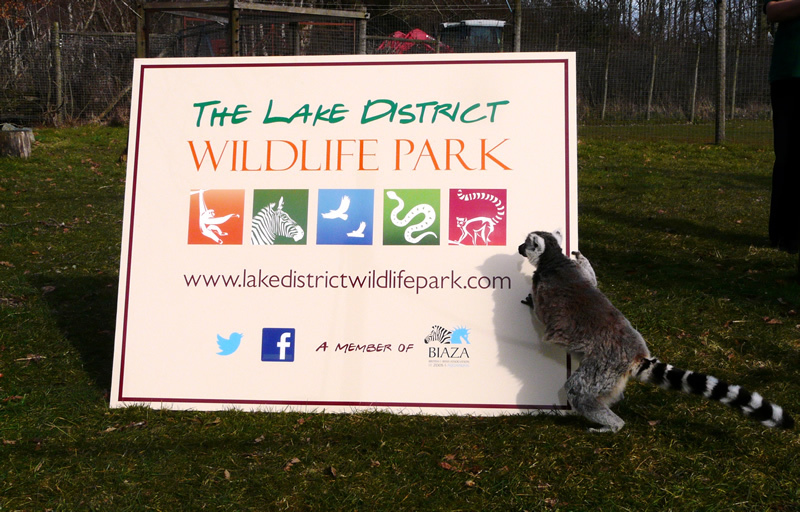 Set in 25 acres of beautiful parkland at the north end of Bassenthwaite Lake (about 10 min drive) there are over 100 wildlife species to see. The park has a café and a picnic/play area. Located at the north end of Bassenthwaite Lake and newly opened in 2014 it produces Lakes Gin, Lakes Vodka, a British Isles blended whiskey (the ONE) and the Lakes Malt, their signature spirit (first bottle due 2018). It has a visitor centre with whisky tours and tutored tastings. There is an on-site award winning Bistro. 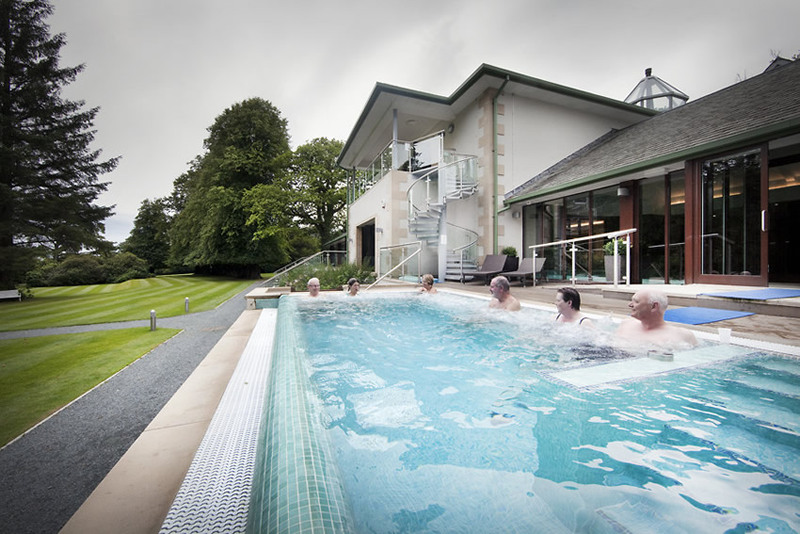 For some well-deserved pampering try Oxley’s at Underscar near Keswick or the luxurious Armathwaite Hall Hotel and Spa at northern end of Bassenthwaite Lake. Both about 10 min drive. 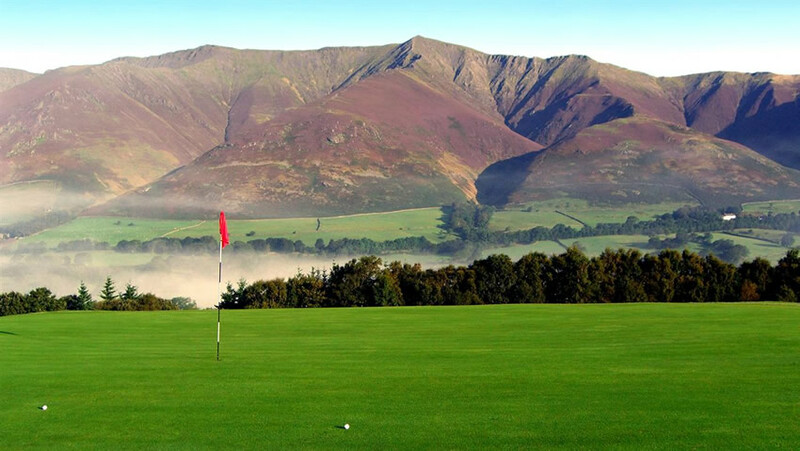 Keswick golf club has a challenging par 73, 18 hole course with breathtaking panoramic views of the surrounding fells including Blencathra, Skiddaw and Helvellyn. Located near Threlkeld just off the A66 (about 10 min drive).